It’s official. Chipotle is getting into the burger game. After months of speculation, Chipotle today confirmed a few details regarding its forthcoming burger concept. As Eater was the first to report, the restaurant will be called Tasty Made, and will make its debut in Lancaster, Ohio this fall. The new concept will specialize in burgers, fries, and milkshakes. According to a press release, Tasty Made will take a page from Chipotle’s book when it comes to serving "food with integrity" (although that phrase has been called into question thanks to last year’s E.coli outbreak). "Tasty Made will use Responsibly Raised brand beef (from animals that are raised in more humane ways and without the use of antibiotics or added hormones), shakes made with real ingredients including milk, cream, sugar, eggs and other natural ingredients, and fresh-made buns that are free of preservatives, dough conditioners and other artificial ingredients," reads the release. Also like Chipotle, the concept will feature a fairly limited menu. "Early fast food burger restaurants generally had focused menus," said Chipotle founder Steve Ells in the release. "We think there’s great strength in that original fast food model and wanted to create a restaurant built around that. 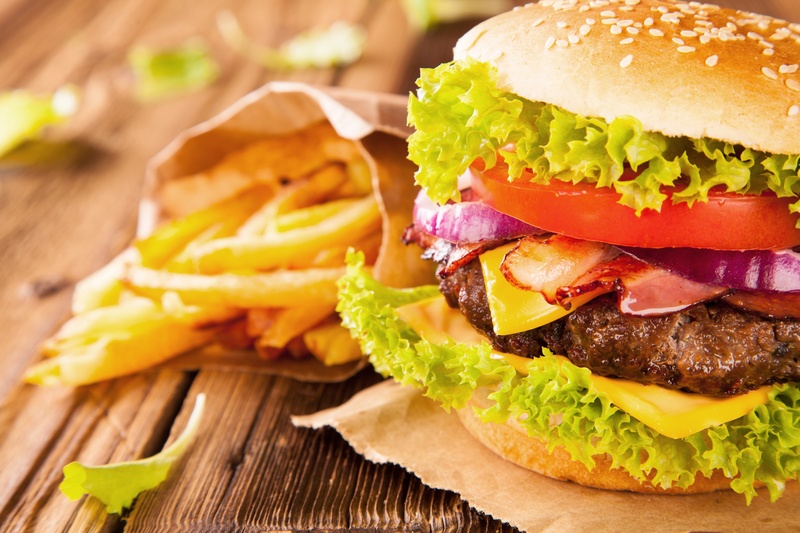 Making only burgers, fries and shakes with really great ingredients, we think we can appeal to peoples’ timeless love of burgers, but in a way that is consistent with our long-term vision."